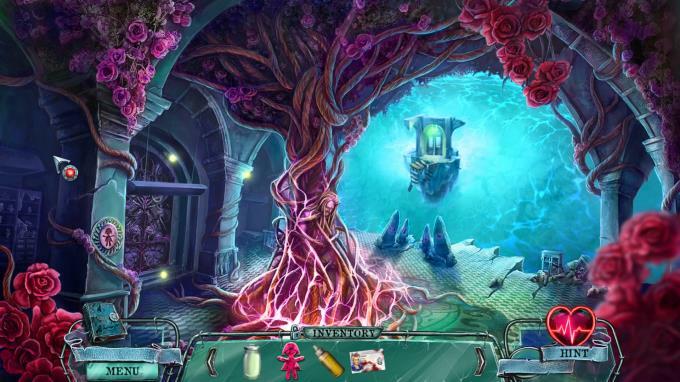 Posted by Admin | February 12, 2019 | Adventure, Casual, Hidden Object, Horror, Point & Click, Puzzle. 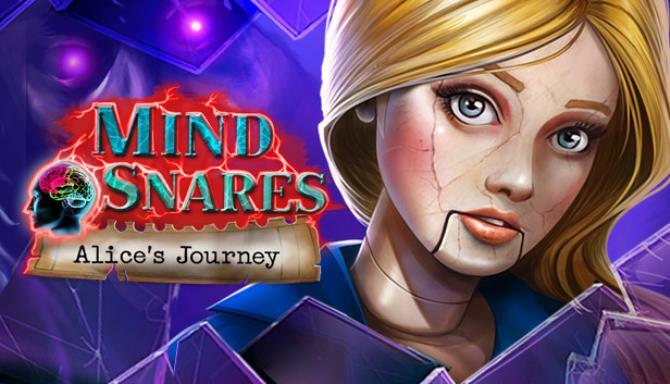 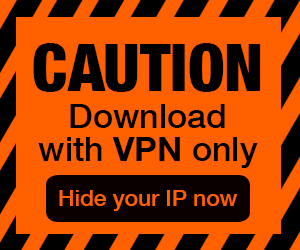 Mind Snares: Alice’s Journey Free Download PC Game Cracked in Direct Link and Torrent. 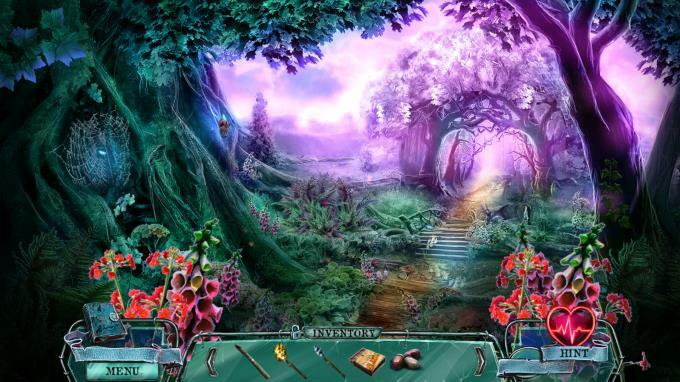 Mind Snares: Alice’s Journey – Escape from the Shadow Land!